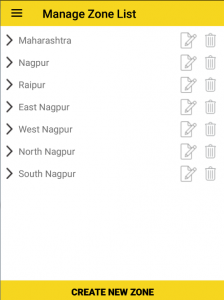 How to use Manage Zone List? 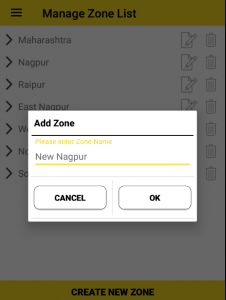 Add Zone (city, area, or state) where your customers located and divide localities into different zone from “Manage locality”. – User can Add, Edit, Delete zone later from this list.